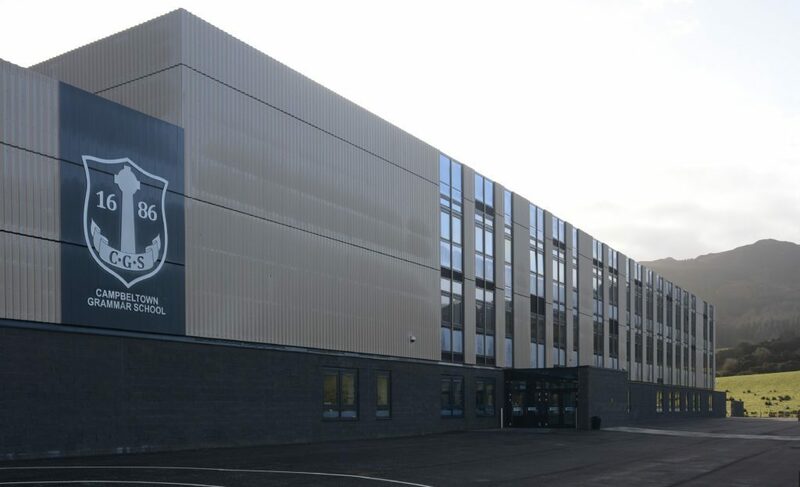 Scottish schools rated: Where do Kintyre’s come? An Argyll and Bute Council spokesperson said the figures could be ‘very misleading’. Earth Hour is an annual global lights out event between 8.30pm and 9.30pm tomorrow. Police have confirmed that the body is that of 43-year-old Nicola Murray, from Cushendall. AN Oban councillor is the new chairman of the area’s health and social care partnership (HSCP). Consultation is to start on a waste strategy to meet the government ban on Biodegradable Municipal Waste (BMW) going to landfill. The man behind controversial plans to bring a long-extinct cat to the forests of Kintyre said he was ‘very happy’ with an Inveraray consultation day. The project planned to begin with surfacing at the Rest and Be Thankful, from last Sunday 10 March, has been postponed until next Sunday night. The A83 will remain open at the RABT as normal on Sunday night with no closure in place. BEAR will provide a further update on Monday.